French Strawberry Runners Gariguette, is this the most flavoursome strawberry? 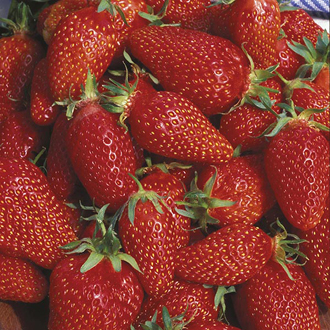 Highly prized by top chefs, this perfumed strawberry with conical fruit is packed full of flavour from the May crop. One of our real favourite strawberries!